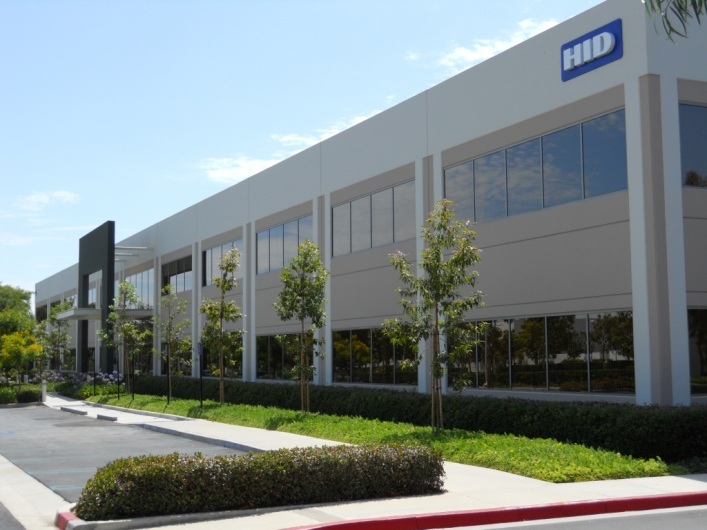 Tenant representation project management for HID’s global corporate headquarters, world-class secure identity electrical component production/manufacturing operations facility and national data center, totaling in excess of 108,000 SF including 250-plus person, time-compressed relocation and move management. 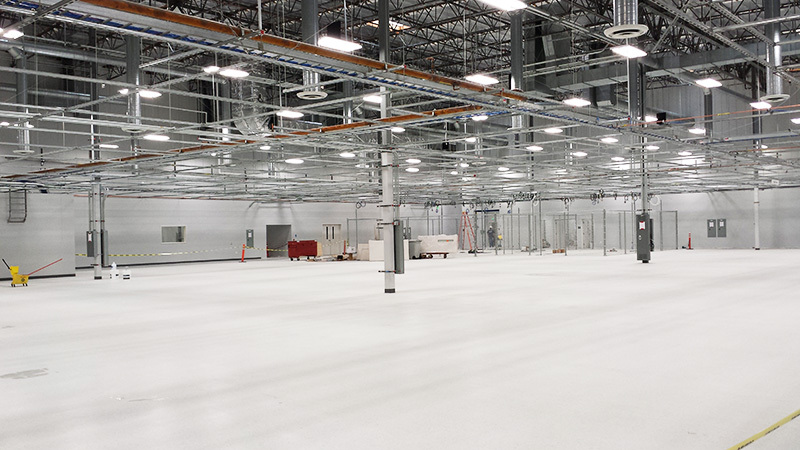 Apex Project Consulting provided project management expertise for the approximately 10,000 SF facility. Apex consulting services included: drafting Request for Proposals (engineering and construction), contributing to the electrical engineering design, processing the building permit, coordinating SCE approvals, drafting engineering and construction contracts, as well as, physical, on-site construction management for a service change out that resulted in greater than six-fold increase to the electrical service size. Watch the time-lapse video here. 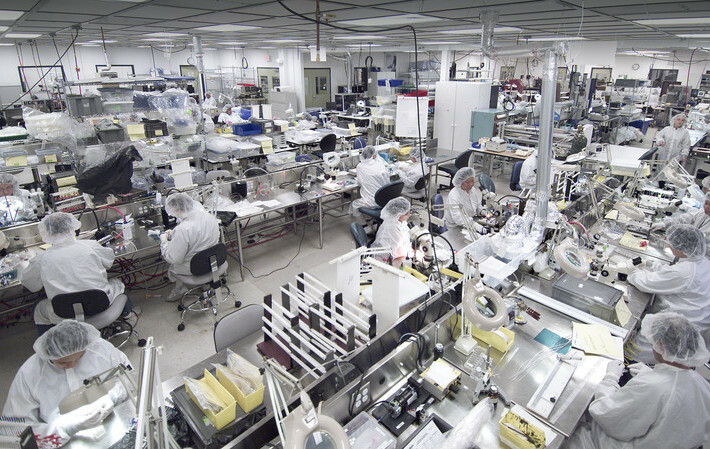 Recruited to develop recovery plan and tactics for 186,000 SF complex, high tech aerospace part manufacturing facility involving volatile chemicals, brazing, gas storage/usage, Class 10k clean rooms, fuel test and Class I Div II components. Performed s CD review, shifted key risks from client to GC through contractual mechanisms, liaisoned with City officials, and performed on-site construction management. Ground-up project development consultancy for new Austin, TX, secure identity manufacturing headquarters. Project leadership for 195,000 SF (145,000SF manuf. /warehouse) ground-up core and shell. Professional services included due diligence, building purchase transaction consulting, zoning admin, LEED certification analysis, property condition assessment, industrial engineering and architectural design administration, and construction budgeting. Tenant representation and project development management of combined 16,486 M2 (square meters) project and 9,7783 M2, greenfield tilt-up, high-tech electronics production/manufacturing operations including negotiations for on-site electrical substation. Consulted and critiqued BTS and lease agreement for in-house legal counsel. Formulated empirical analysis of architectural, engineering and structural requirements. Delivered conceptual capital budget and detailed project schedule to executive management team.